PETALING JAYA: Putrajaya has blocked yet another website for being critical of Prime Minister Najib Razak. 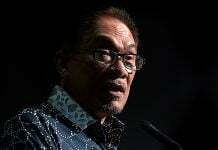 Malaysiakini reported Asia Sentinel, a regional news site focusing on Malaysia, Indonesia, and China, has become inaccessible, with the message “This website is not available in Malaysia as it violates national laws” appearing when it is accessed. This comes following a special government committee’s recent decision to come down hard against those who expressed dissent against the government on social media, as well the government’s decision to amend existing laws to enable it to deal with people who criticize government leaders online. 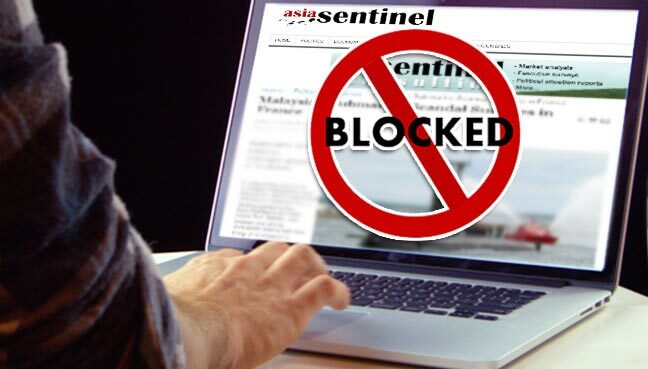 According to the portal however, the block of Asia Sentinel appears sporadic, with some users still able to access the website – just as it was in the case when the Sarawak Report website was first blocked. 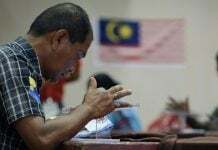 The last report produced by Asia Sentinel prior to the block was “Malaysian PM Najib on way out, report says”, which was a reproduction of an article from Sarawak Report.